TIP: Easily add an event to your personal calendar by clicking an event in the calendar below and selecting, “copy to my calendar”. Calling all men to join us for the viewing of “Kingdom Men Rising.” This 90-minute documentary film explores “what it means to be a real man in the midst of cultural trends in which there is confusion about masculinity.” “Matters of significance, priorities, race and passivity are addressed from a biblical perspective.” Featuring Dr. Tony Evans, Kirk Franklin, Tim Brown, Jon Kitna, Tony Dungy, Troy Vincent, Priscilla Shirer, and others, Kingdom Men Rising provides an honest portrayal of today’s man that is countered by God’s original design. Light refreshments will be provided. We are delighted to welcome individuals from MN Adult and Teen Challenge to worship with us and share testimonies of how God has been at work in their lives. MNATC’s mission is to “assist teens and adults in gaining freedom from chemical addictions and other life controlling problems by addressing their physical, emotional and spiritual needs.” They will also share about their ministry and lead us in worship music. Join us for a potluck meal after the service as we fellowship with those who’ve come to minister to us. Please bring a dish (or two!) to share! 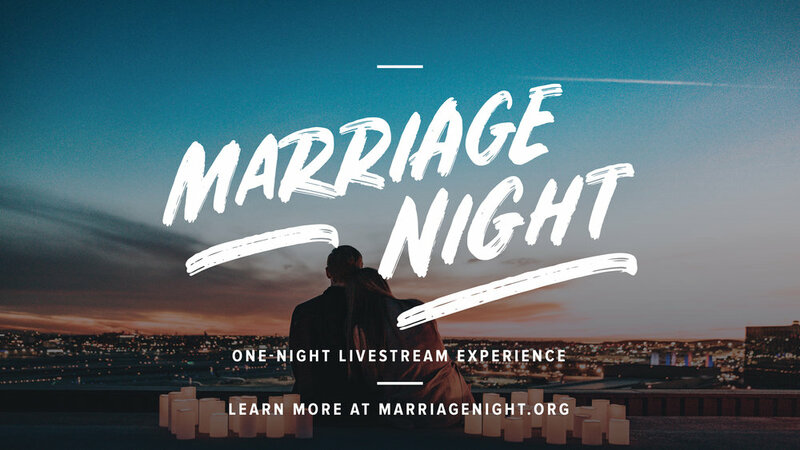 Marriage Night is a one-night livestream event for married and engaged couples to laugh and learn as they hear from marriage experts and discover how to honor God through their relationship. Mark your calendar and plan to attend—it’ll be worth your time! Dinner and childcare provided. 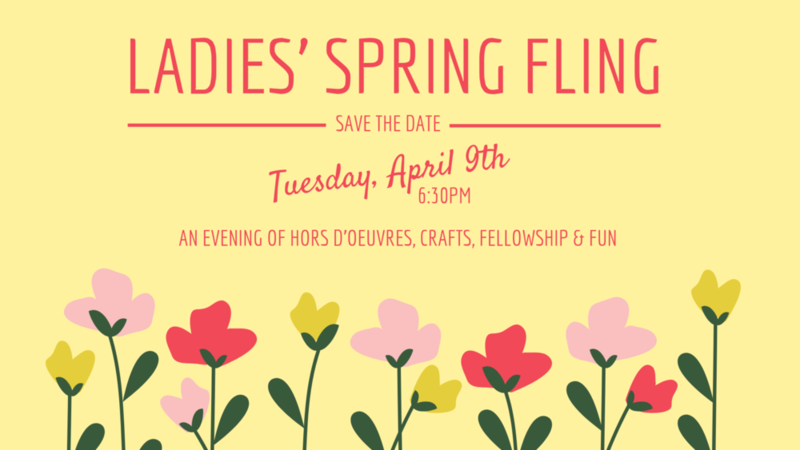 Over 50 ladies (of all ages!) joined us for a refreshing evening to let go of life’s busy-ness and embrace the beauty of time together with one another. We celebrated God’s new morning mercies as a theme for the night, were treated to special music, challenged our minds with spring-themed trivia, created DIY dry-erase marker board frames, enjoyed yummy treats and relished sweet fellowship with sisters in Christ. We’re so thankful for each and every lady who was present that night and pray that God uses this event and events like it to bring us closer to each other.